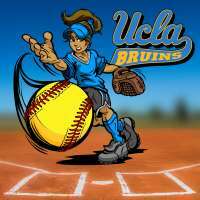 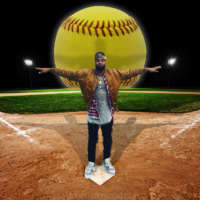 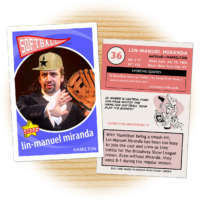 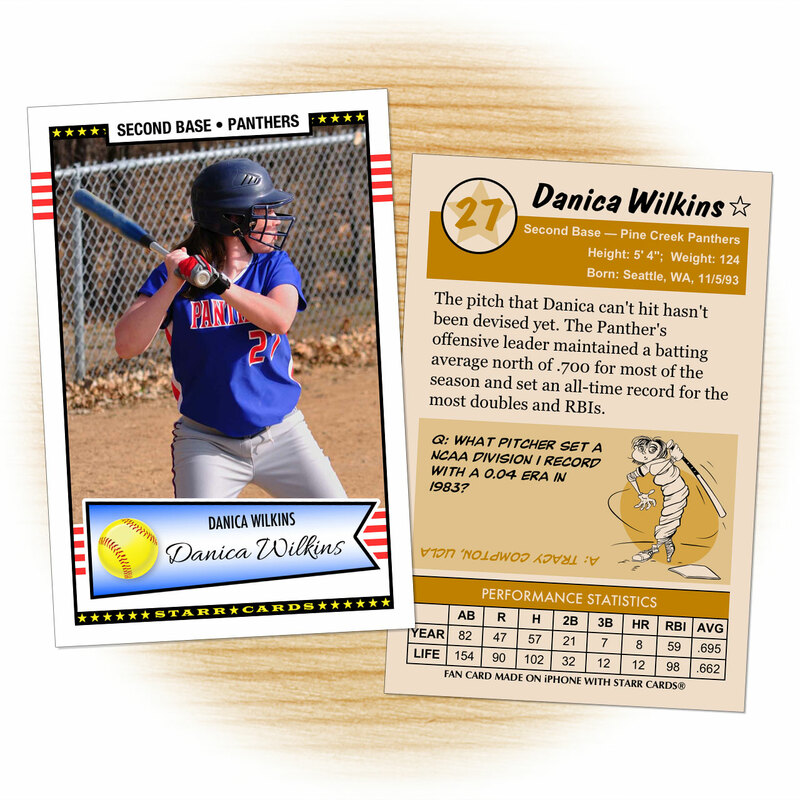 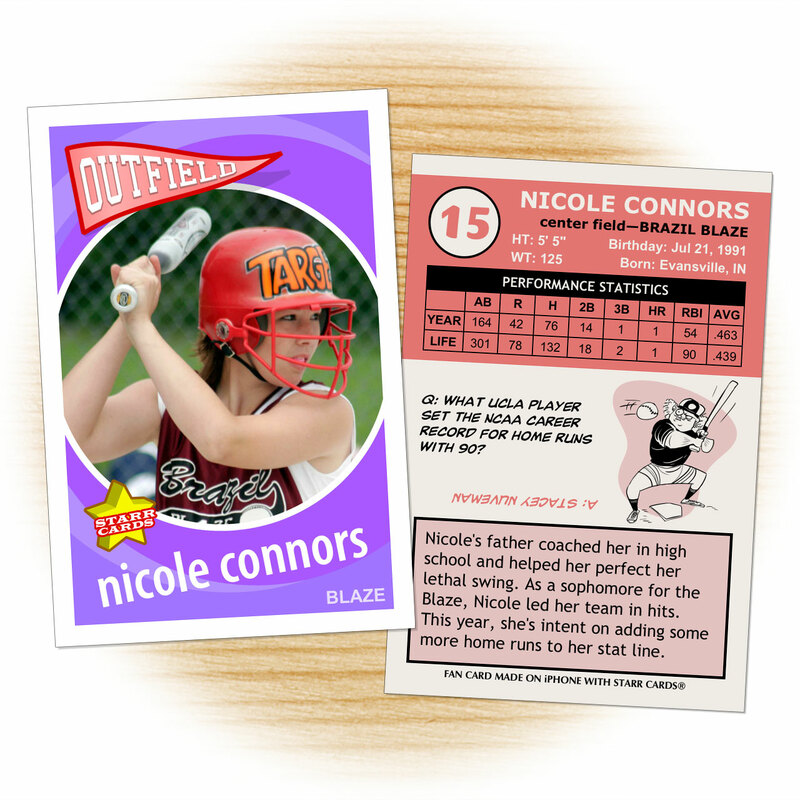 Retro 50 series is one of several premium custom softball card designs that can be unlocked within Starr Cards award-winning Softball Card Maker for the iPhone, iPad, or iPod. 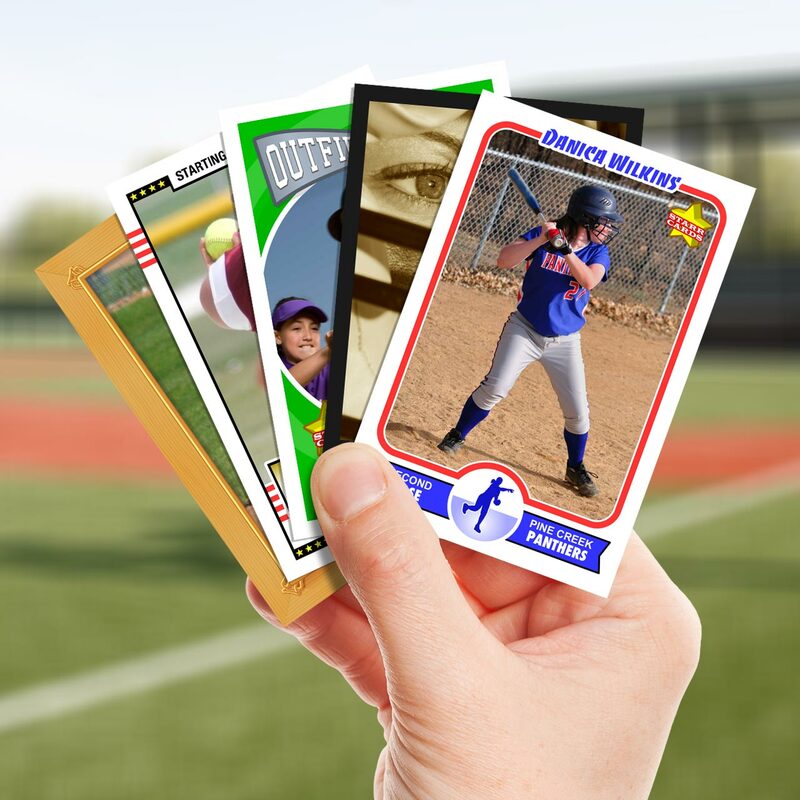 Its classic look is the perfect fit for any softball player, team or league — each and every card is sure to become a collectable keepsake. 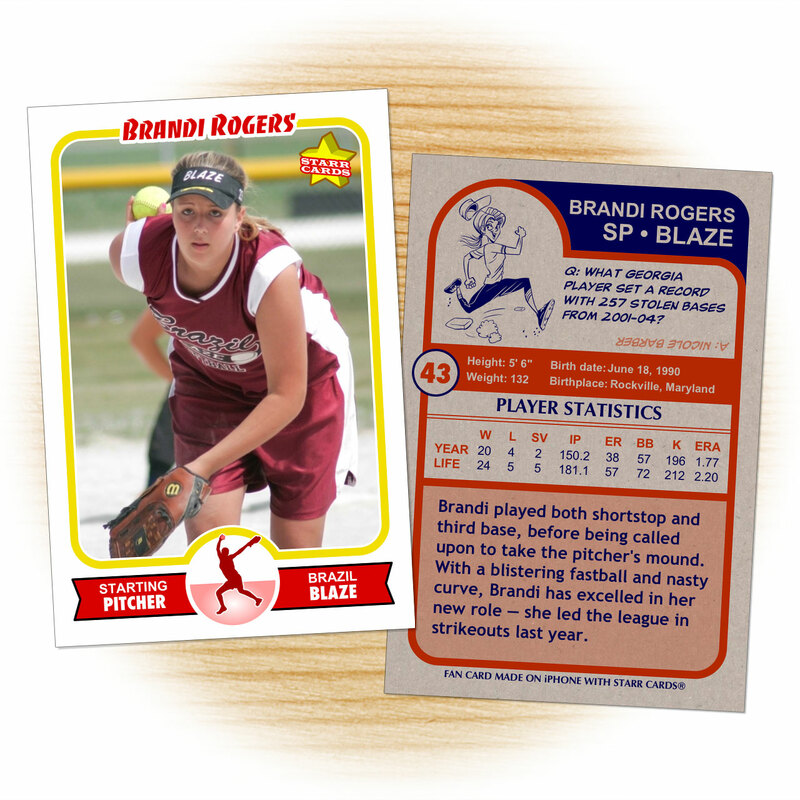 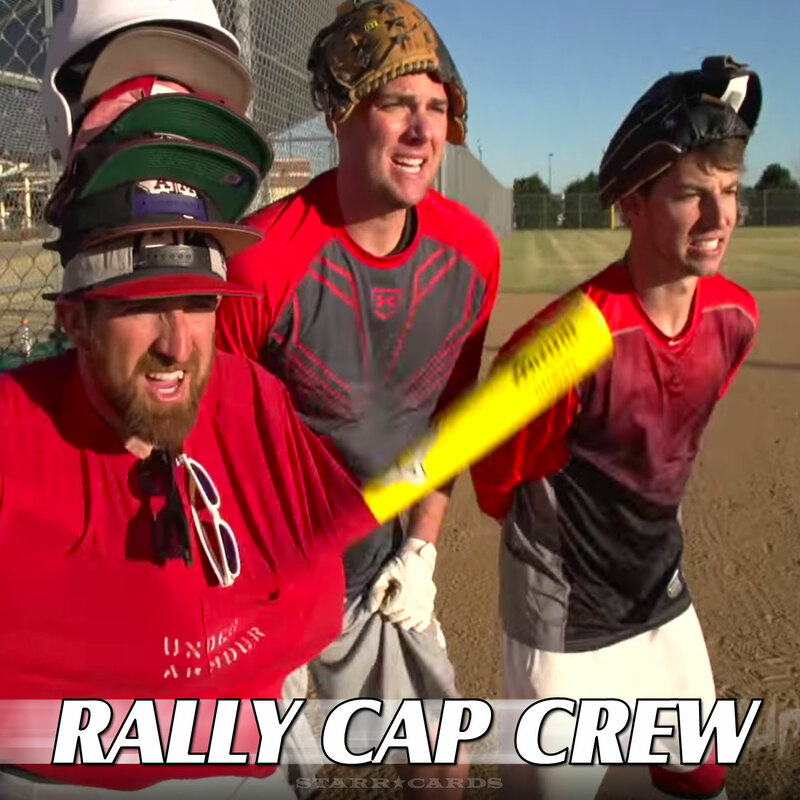 Each card in the Retro 50 series features a stylized pennant complete with a highly-detailed, red-stitched softball, and an ornate cursive signature. 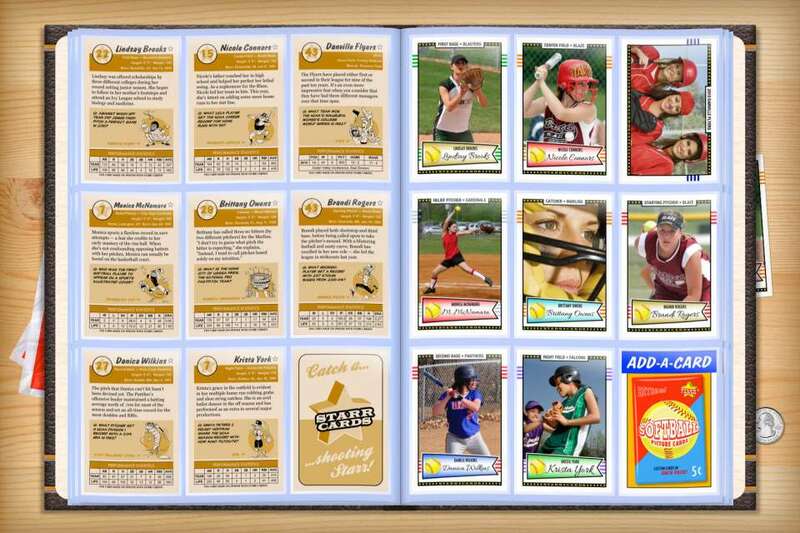 Starr Cards Retro 50 series evokes memories of a time when gas cost eighteen cents a gallon, Disney’s Cinderella entertained movie goers, the Chattanoogie Shoe Shine Boy rocked jukeboxes, and the beginning of a slow pitch program and an annual All-Star Fast Pitch Series in softball.